At Arlyn Scales, we sell affordable, durable, and highly accurate industrial floor scales that pallets can easily be rolled onto and weighed. Pallets are commonly used in many manufacturing, industrial and shipping facilities to transport heavy loads within the work site. The nature of this type of business means that there must be a convenient way to weigh heavy products loaded onto a pallet each day. 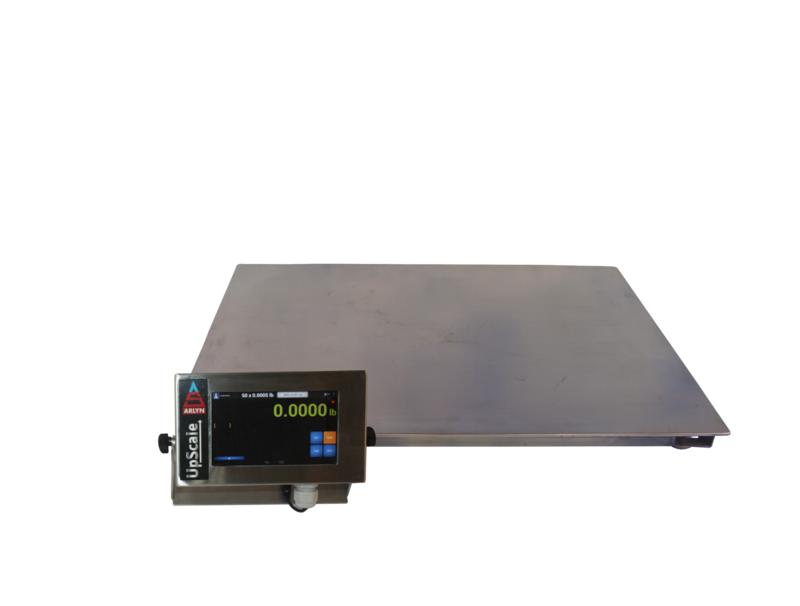 Since many products are bought, sold and shipped by weight, an accurate floor scale that is well-built and easy to use directly impacts the bottom line of many industrial industry concerns. In the shipping industry, the capacity of a land, air, or sea container is of high importance to those who must transport goods long distances. Whether traveling via truck, cargo plane, or shipping vessel, the maximum transport load weight cannot be exceeded due to legal safety reasons. Many floor scales on the market are not truly equipped to handle the abuse that comes with factory floor use. Since they are typically expensive items and because they are integral to the daily operations at most plants and they need to last years, you should not invest in one unless you are confident that it will perform for you over the long term. Our pride comes from supplying our clients with high-quality scales that weigh with high accuracy ideal for industrial facilities. You want to purchase a scale with a stainless steel scale platform that is naturally more resistant to the effects of spills. It should also be easy to clean, since stainless steel can be washed down without fear of rusting easily. Corrosive liquids such as chlorine, liquefied carbon dioxide or hydrogen, sodium hydroxide, phosphate, and caustic liquids are vital to many industrial facilities. If you routinely deal with more caustic substances, we can coat the scale platform with a special corrosive resistant epoxy for safer use. This will provide even more protection from chemicals and ensure that your scale lasts as for the long term. You can dump a heavy load, even one beyond the scale’s capacity, without worrying that the load sensors that you depend on for accurate measurements will become permanently warped and ruined. You can get optional ramps for either side of your floor scale, negating the need to ever raise your pallets off the ground. Your digital display can be made wireless, increasing safety at your plant by being able to read weights without being near to the load. Our display has a net/gross function to easily subtract the weight of the pallet from the actual load among many others. 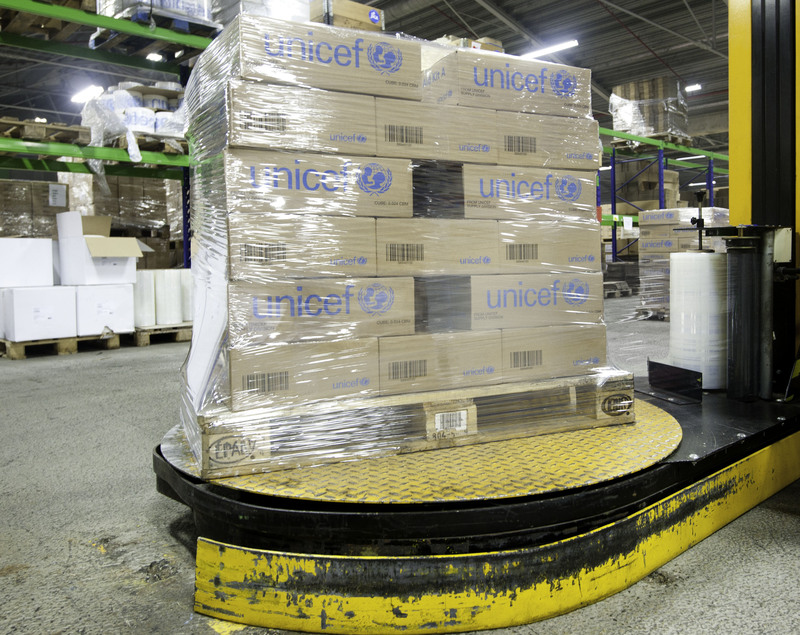 Interested in Learning More About Pallet Scales for Industrial Applications? Learn more about pallet scales for industrial applications by contacting Arlyn Scales via our online contact form with any questions or concerns about custom-made scales for your business.